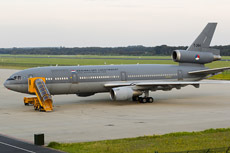 On Thursday, July 17th, the Dutch/Malaysian flight MH17 from Amsterdam to Kuala Lumpur was shot down in the eastern part of the Ukraine at 16:00 Dutch time. 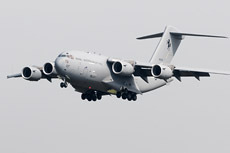 The flight was shot down with a BUK M1 anti-aircraft missile which is referred to as the SA11/17. 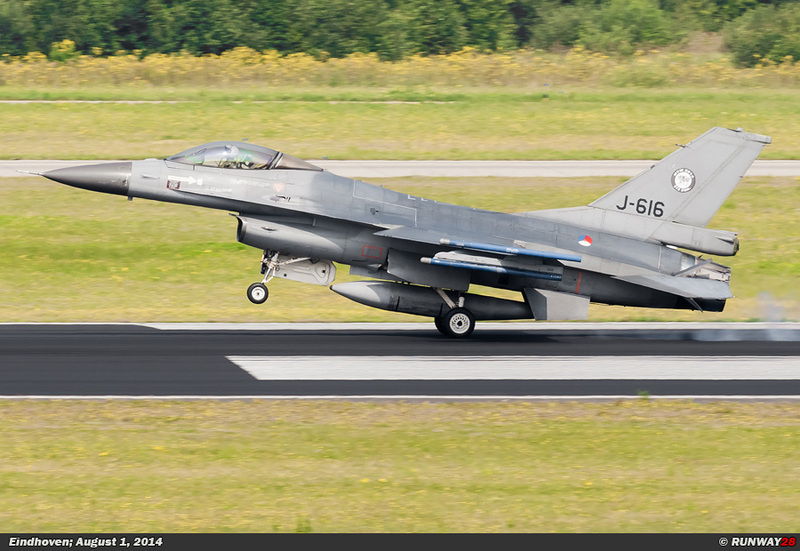 This area is controlled by the pro-Russian separatists who are fighting for independence. 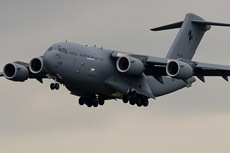 The area is very difficult to access due to the political games which are being played. 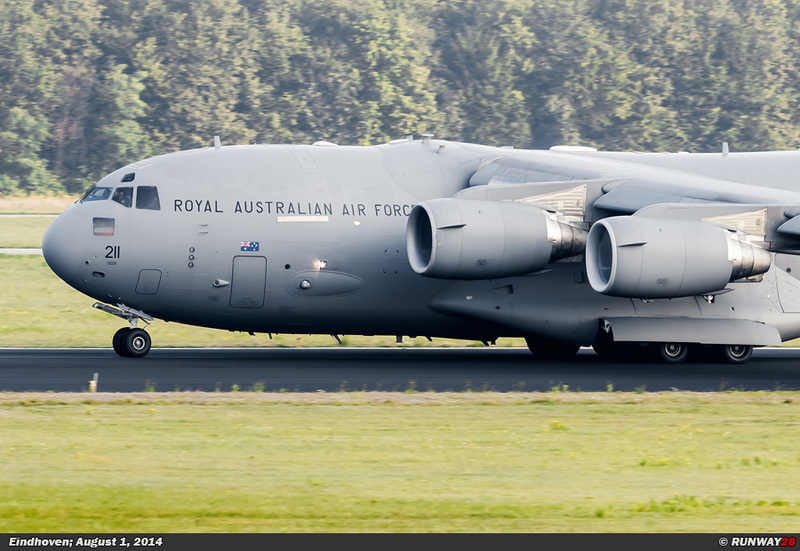 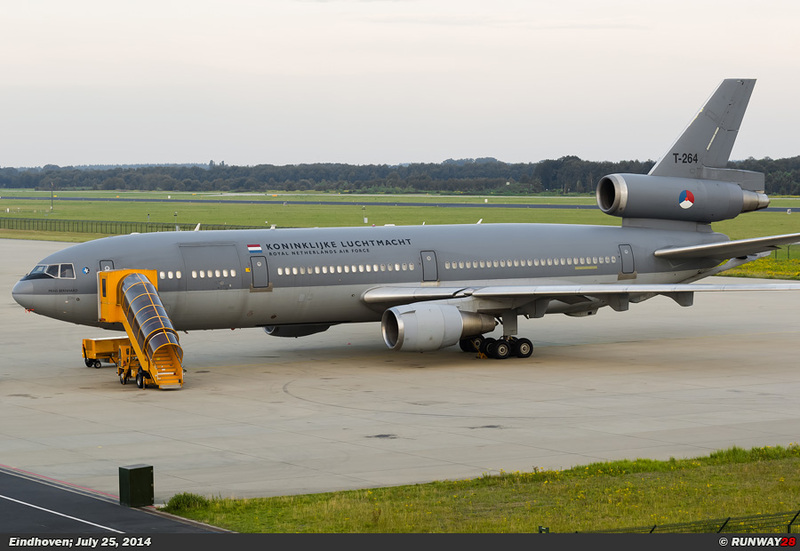 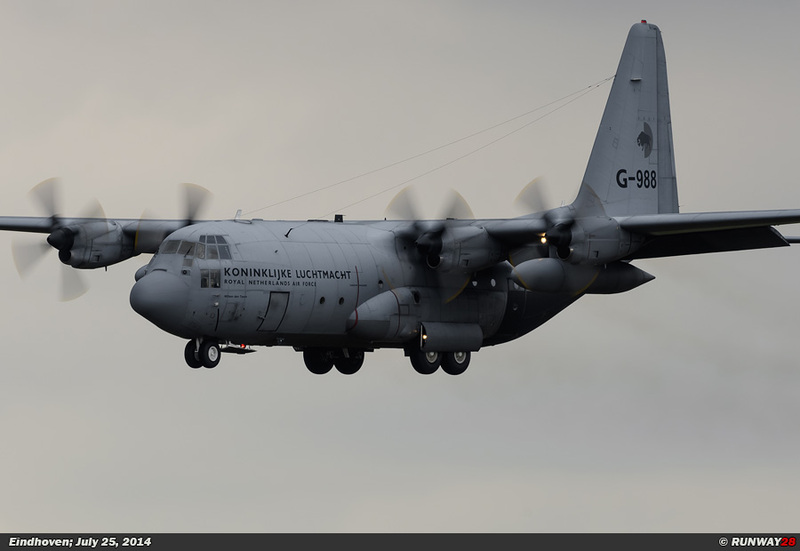 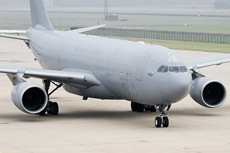 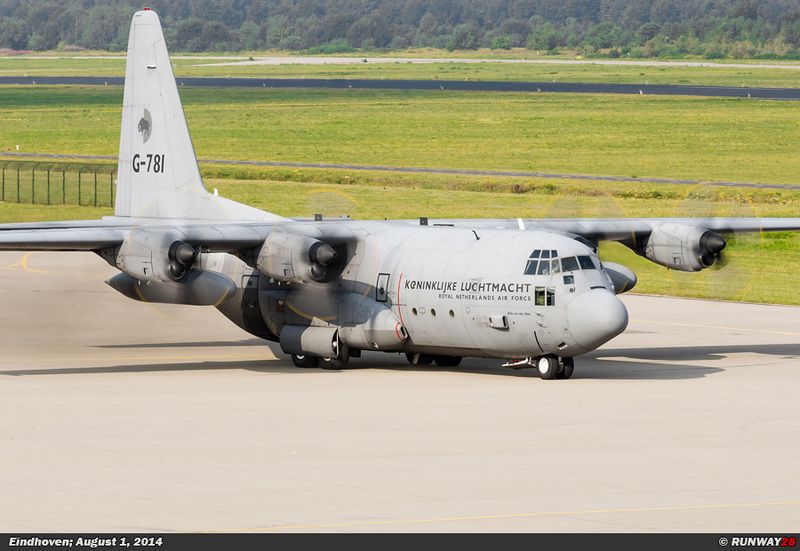 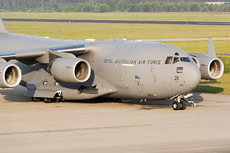 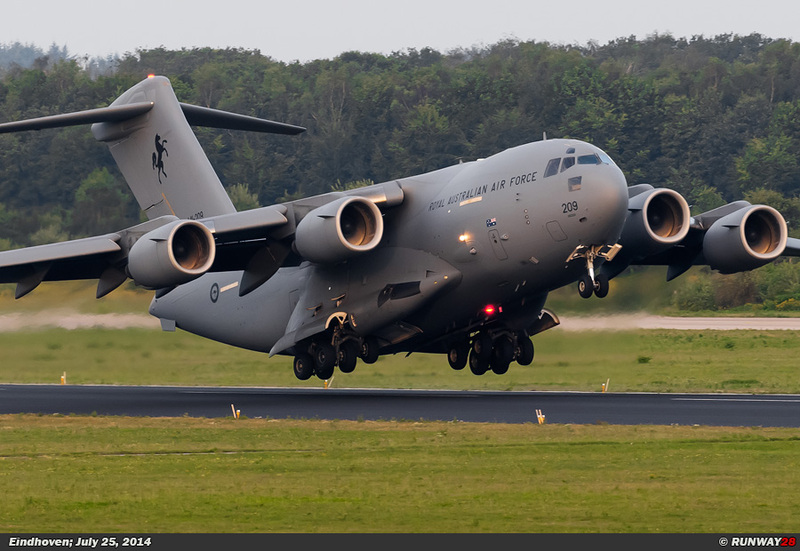 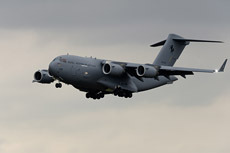 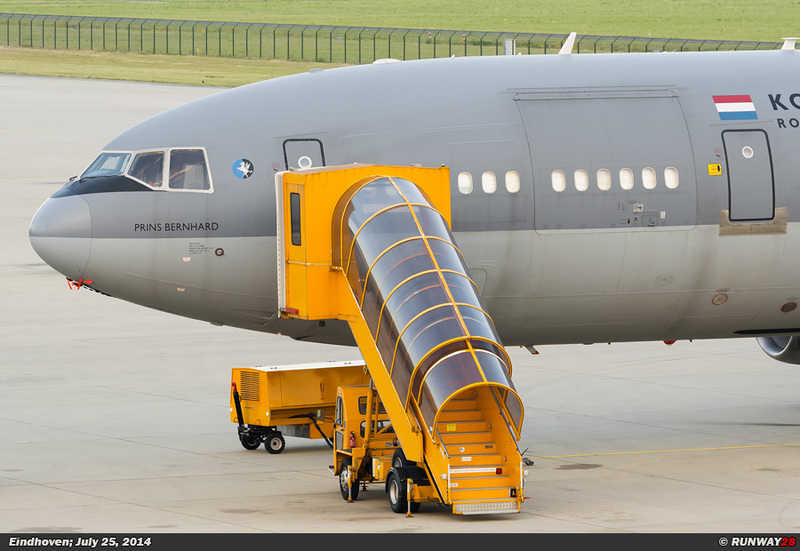 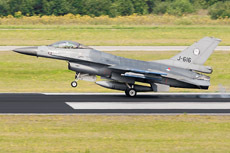 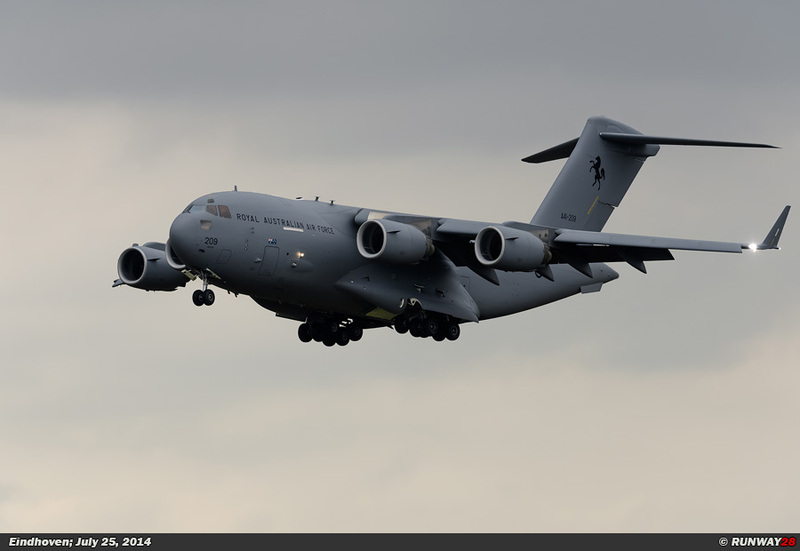 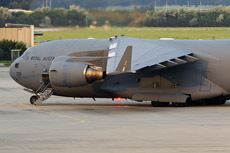 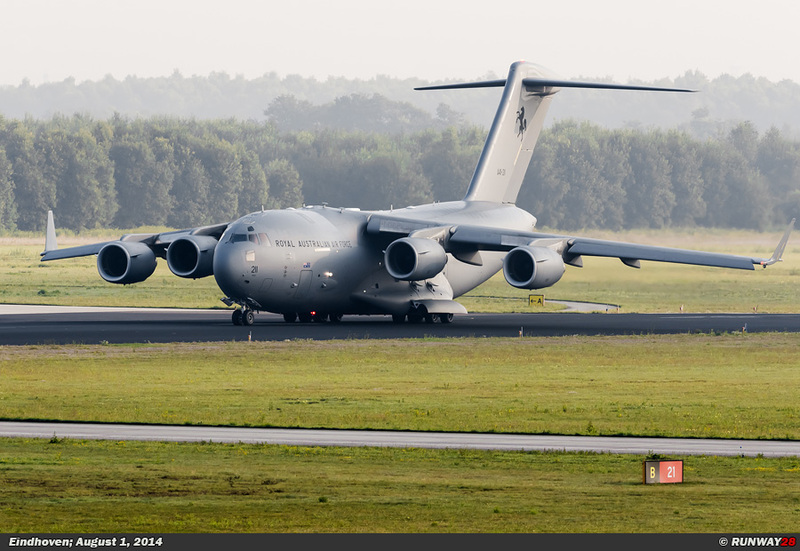 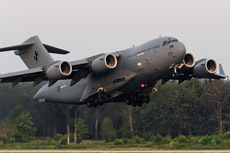 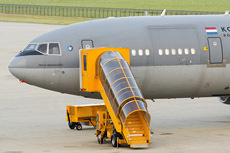 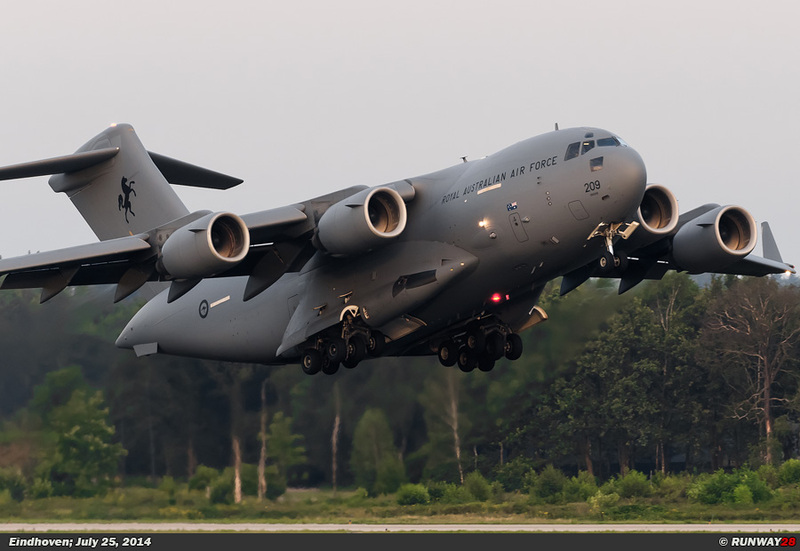 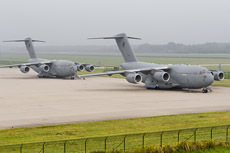 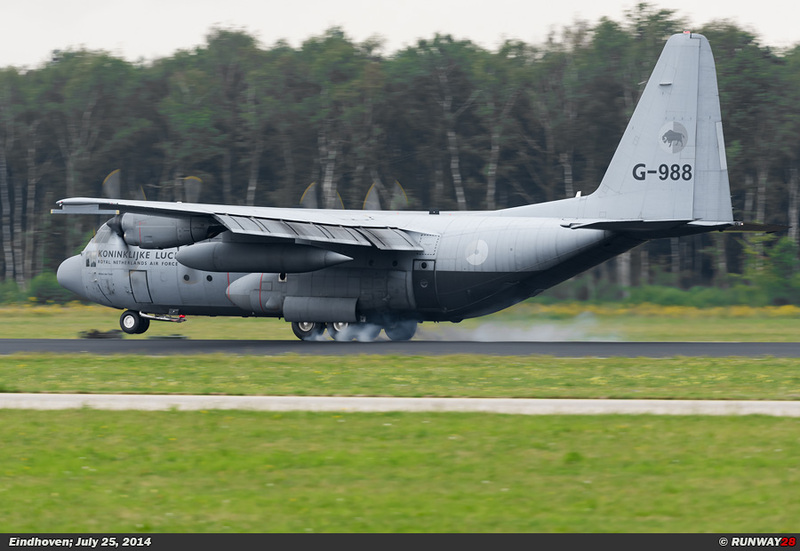 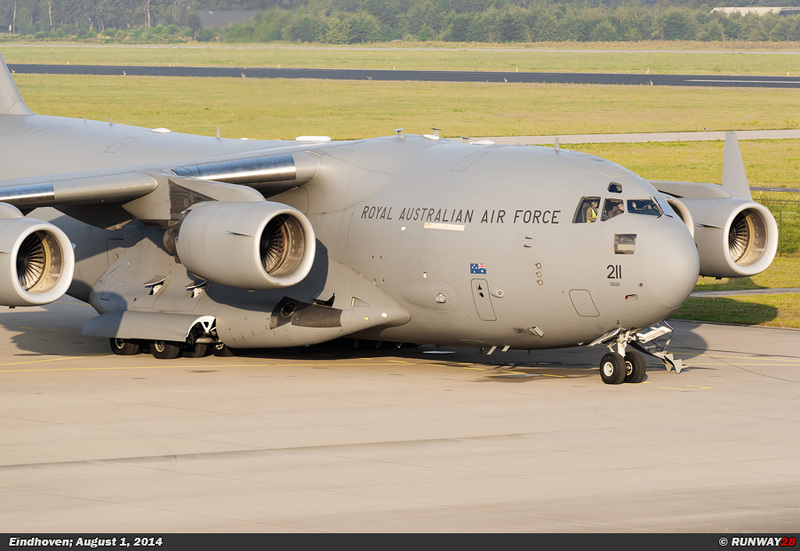 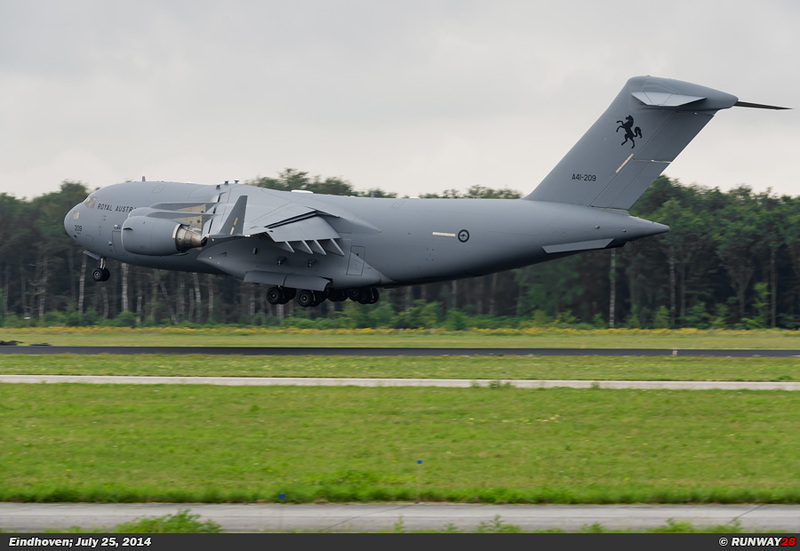 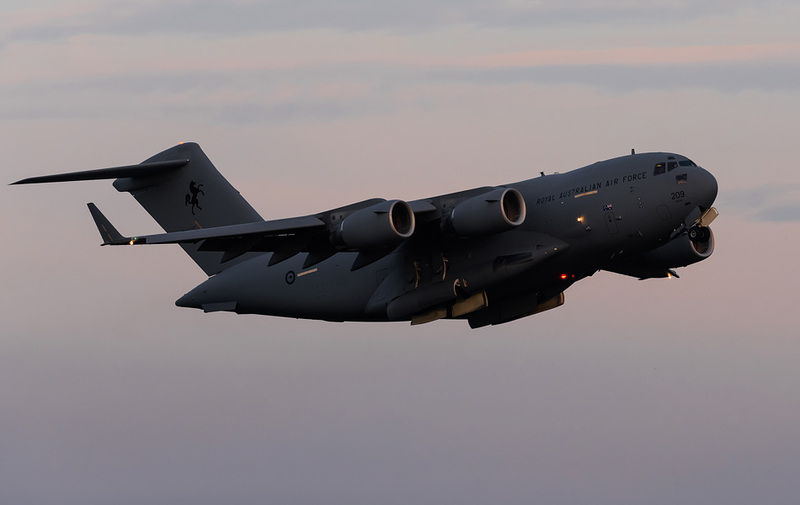 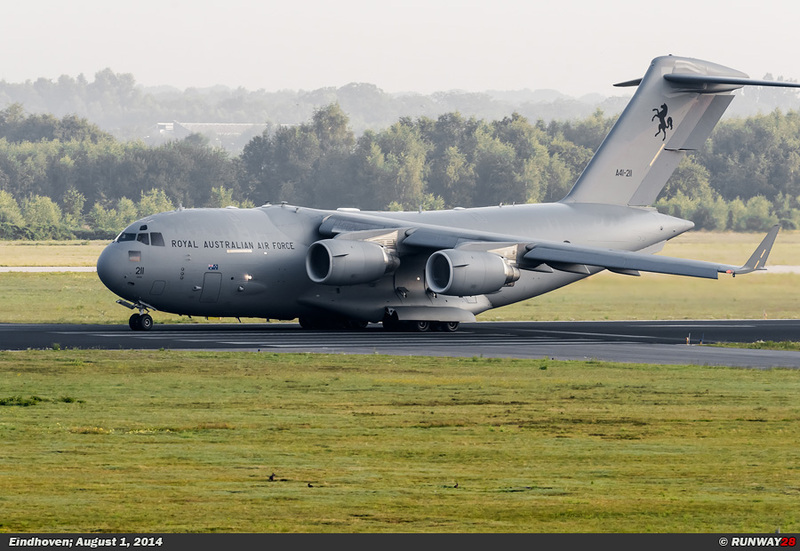 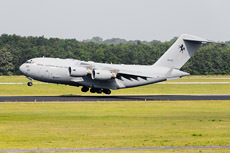 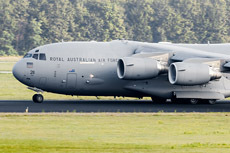 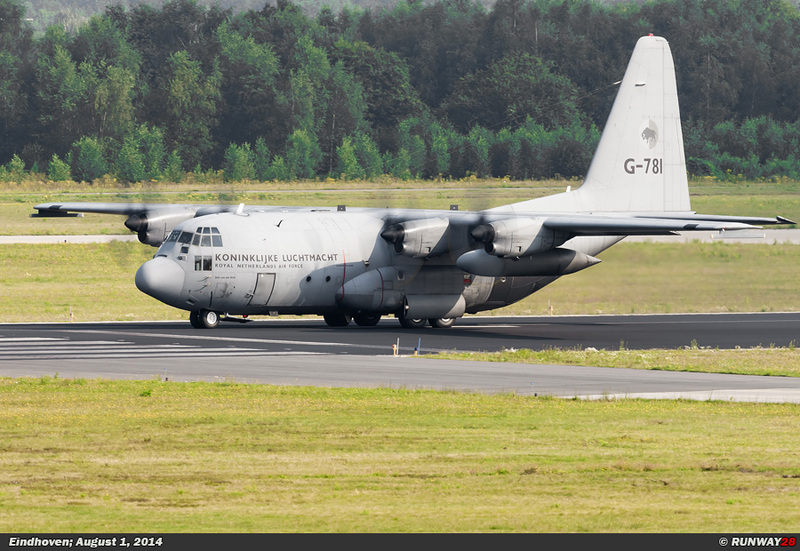 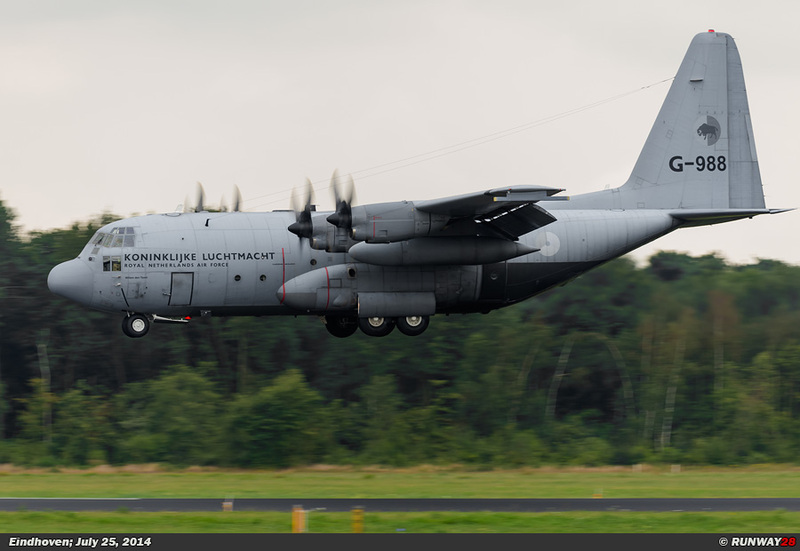 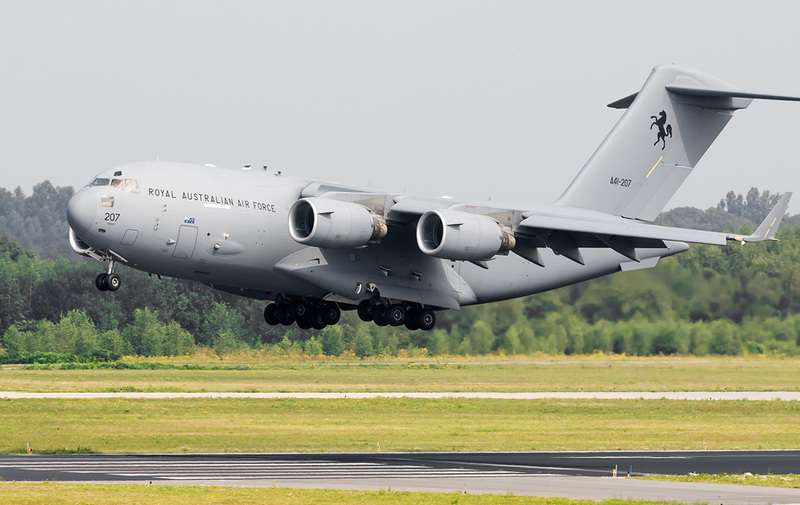 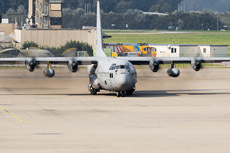 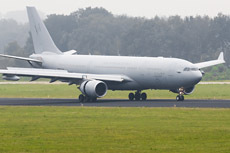 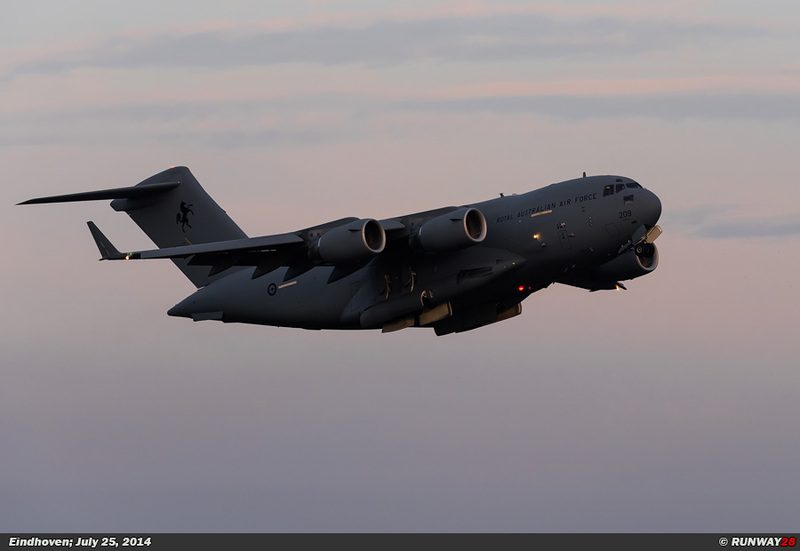 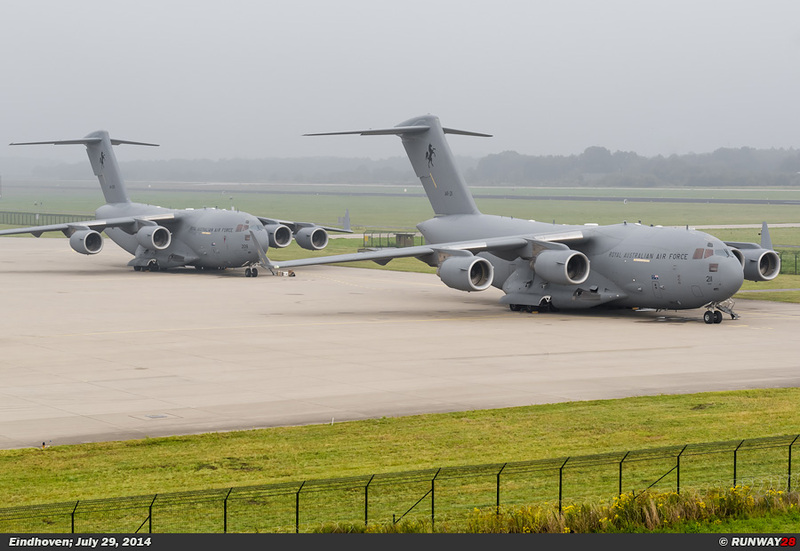 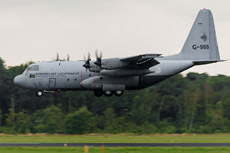 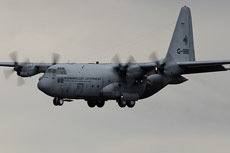 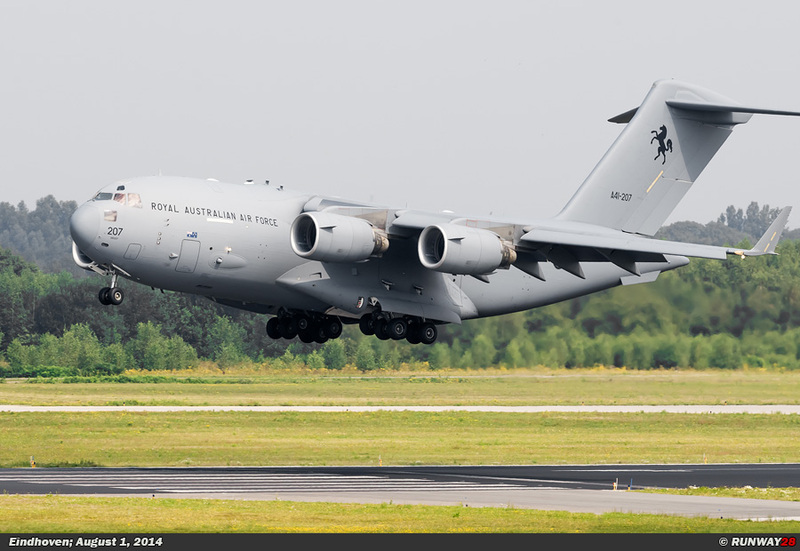 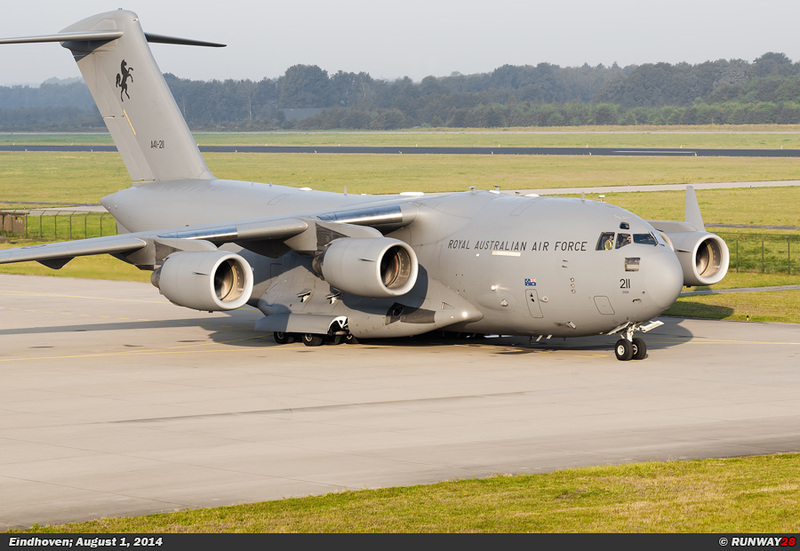 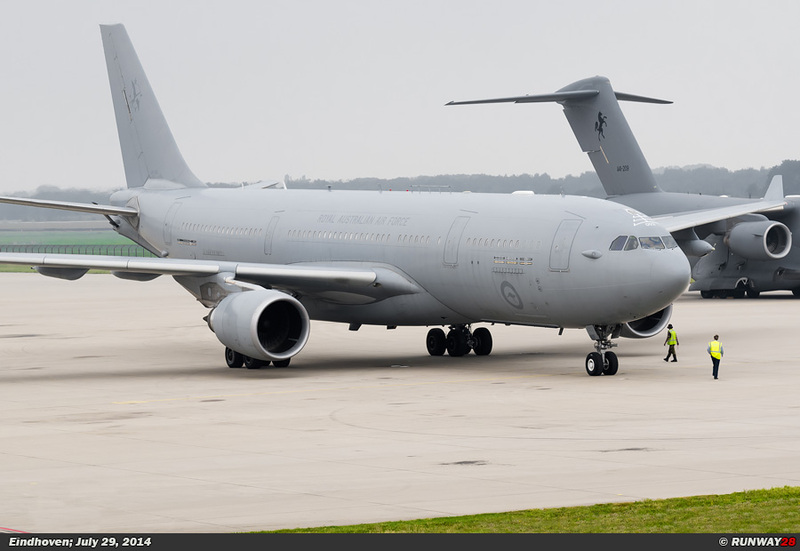 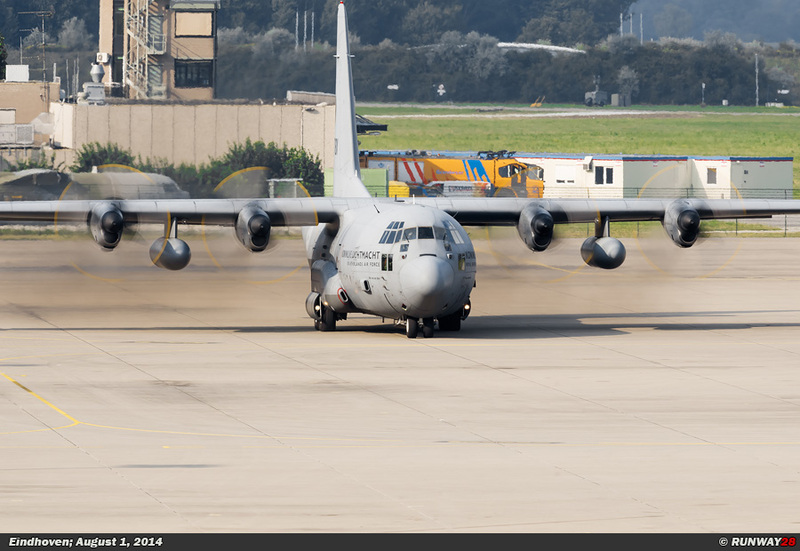 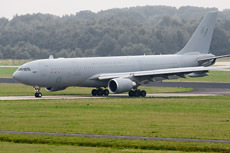 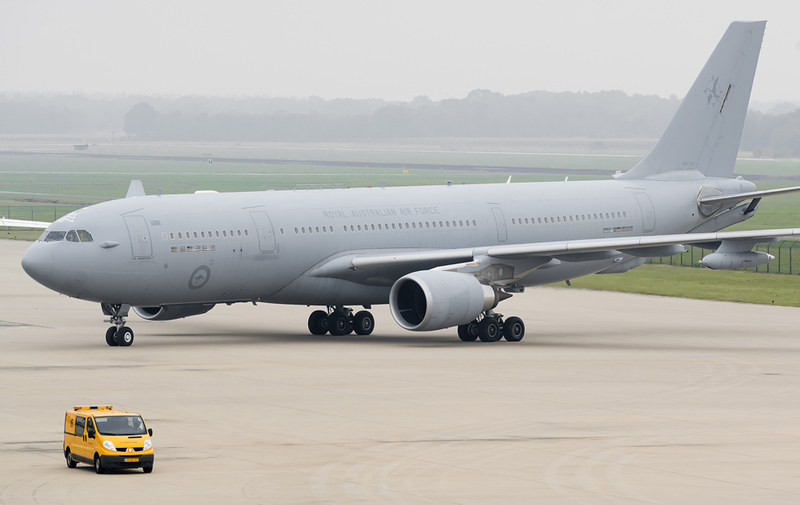 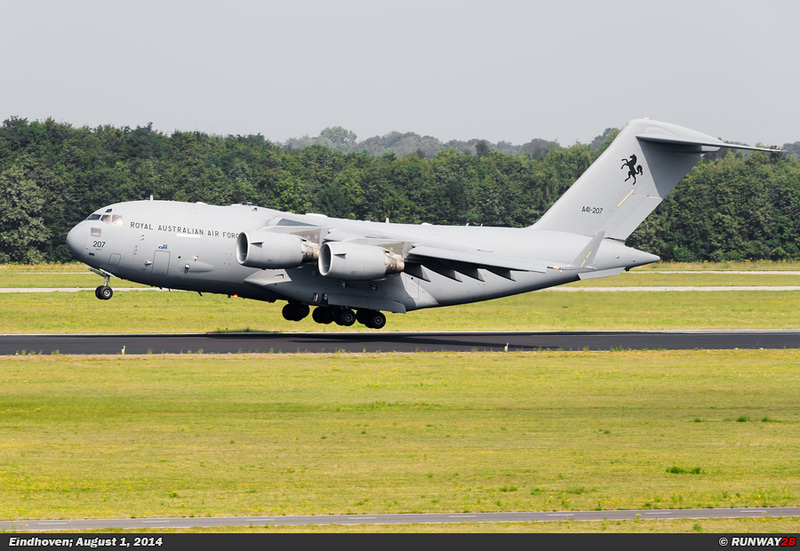 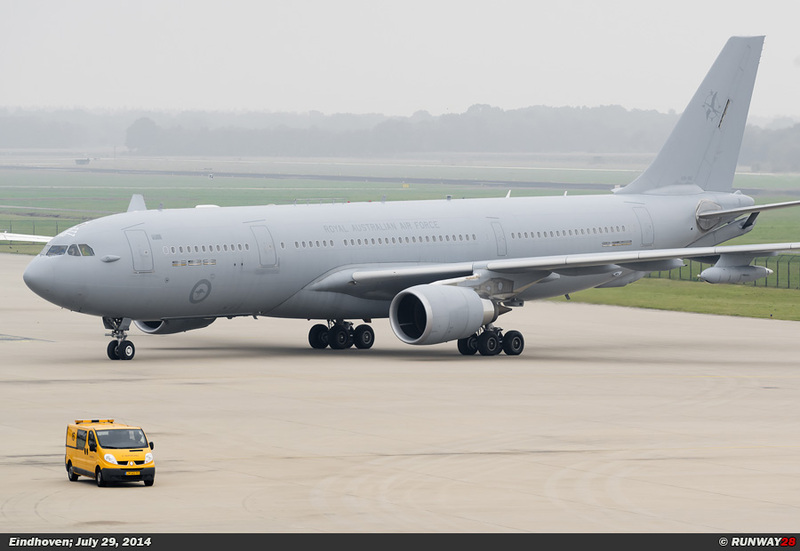 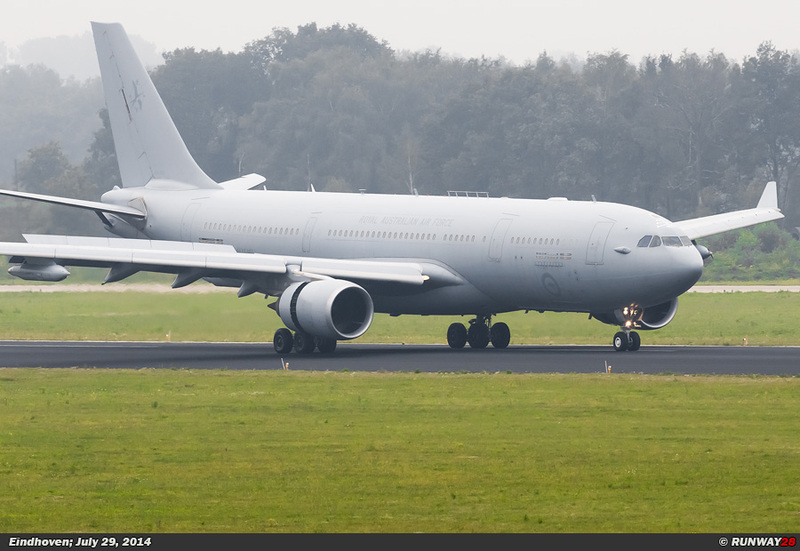 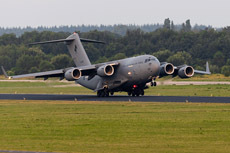 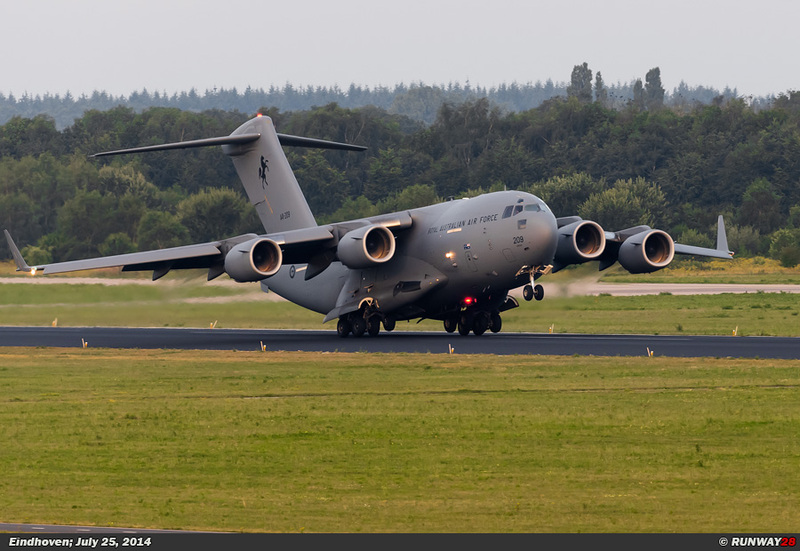 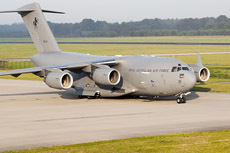 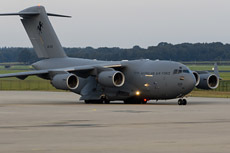 The Royal Netherlands Air Force and the Royal Australian Air Force flew with transport aircraft from Eindhoven Air Base to the Ukraine to retrieve the victims back to the Netherlands. 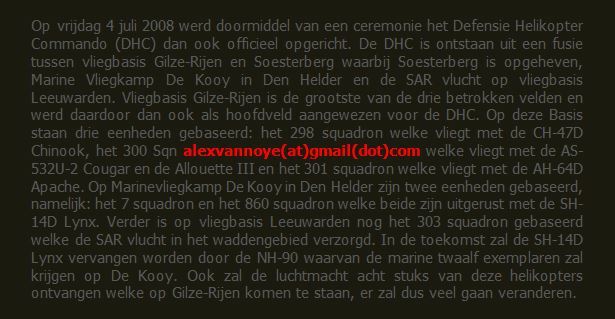 A total of 298 people were killed in the plane crash including 194 Dutch people.